What next for Roche - full-time pro or footnote? When the pandemonium dies down, what’s next for Roche? Full-time football or footnote of the internet age? 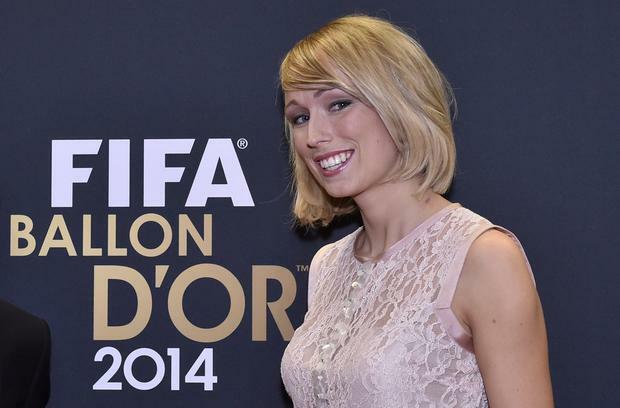 And so, seemingly, the Stephanie Roche hype train stops here for the moment. And what happens next is infinitely more fascinating than the incredible journey that brought Roche to Zurich on Monday night. Roughly 100 people witnessed Roche's goal for Peamount United against Wexford Youths in the flesh in October 2013. Roughly 1.1 million votes were cast on its behalf in the run-up to the Puskas Award selection. While the popular movement behind Roche remains optimistic for the future, the goal also highlighted the struggle that Irish female footballers face for any kind of attention. It was a moment of genius that would have been lost to time were it not for a steady-handed spectator. When the pandemonium dies down, what's next for Roche? Full-time football or footnote of the internet age? Hopefully something more substantial than being ogled by Ronaldo and Messi. Ger Gilroy The hurling Championship is already a mouthwatering prospect.